"They are knowledgeable professionals who look out for our best interests. They find the right tenant and are available at all times and answer questions promptly. I recommend Boardwalk Investments to anyone who is looking for a property manager in the greater San Francisco area." 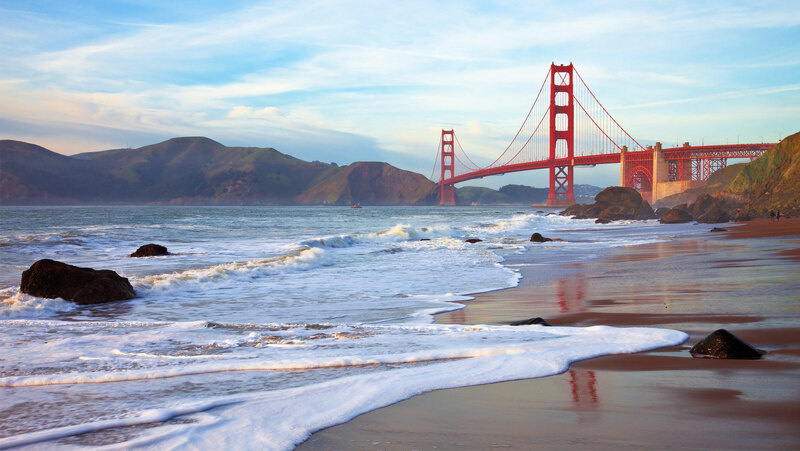 "I use Boardwalk to manage my rental property in South San Francisco. As an owner, their service is excellent! Kristine and Marilyn are awesome communicators, and I never feel left out of the loop on anything!" The folks at Boardwalk investments have managed my property for more than ten years. They do a spectacular job. First, they are excellent communicators with both the tenant and the property owner. Second they pay attention to the details and follow up whenever necessary. Finally, and most importantly, they are reliable. I sleep well at night knowing they are in charge." "I've engaged Boardwalk Investments for approximately 10 years. They are available weekends, and they have been responsive to off-hours problems. Reporting was clear, accurate and timely. They manage all service providers with professionalism. I have absolutely no complaints about their service. I have recommended them to friends and will renew their contract. Their careful screening of prospective tenants and subsequent positive interaction with them is appreciated. I give their services my highest recommendation: a "10." "As an appliance service vendor specializing in the San Francisco Bay Area property management industry for about five years, I have worked whether directly or indirectly with about fifteen different property management companies. Boardwalk Investments is truly committed to serving its owners and tenants, by fulfilling obligations with vendors that Boardwalk Investments partners with. Verbal and written work order requests are efficient yet courteous, with sufficient repair information provided to avoid time wasted due to needed clarification. Reasonable repair estimates are immediately approved without unnecessary red tape. The work order request process beginning with submission of professional work order forms to processing of vendor invoices is quick and seamless. Boardwalk Investments is committed to strong transparent working relationships with its business partners. The upholding of good old fashioned business ethics is taught in business school, as the main reason for successful companies enduring the test of time. Because of Boardwalk Investment's adherence to honest business practices with its business partners, there is no doubt that this property management company will continue to succeed in the extremely competitive and demanding property management industry in years to come." "Great service when we have a maintenance request. Marilyn's crew is always on top if it. Whatever the problem, they take care of it!" "Marilyn and Kristine were great during the move out process. They removed the extra stress during the move! That was HUGE! I was under this management for 3 years and every time something had to be fixed, they were sharp and on top of things. Great people to work with and highly recommended..."
"Kristine and Marilyn of Boardwalk Investments have made my life so much easier since they took over the management of the family apartment building of June 2015. We get excellent follow up, great communication and expert advice. They have a long list of qualified repair and service vendors that are honest and quick with all of the repair/maintenance work that we have needed. I highly recommend Boardwalk for any property management needs!" "True Problem Solver, I treasure their professionalism and support! Fast and responsive, they are really reliable. Marilyn, Kristine and everybody in Boardwalk Investments, you are the best!"